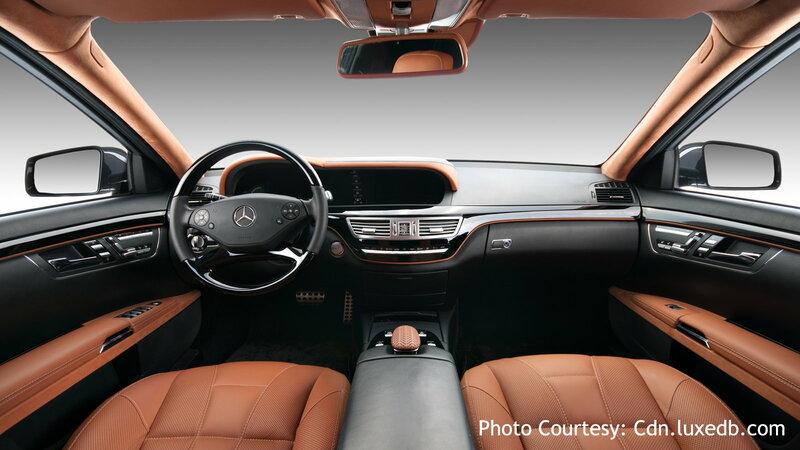 Below are some of our favorite features in the most recent Mercedes-Benzes. The new Mercedes' panoramic sunroof is extremely large and glazed, which offers the perfect amount of brightness from the sun, without making the cabin any warmer than it should be. 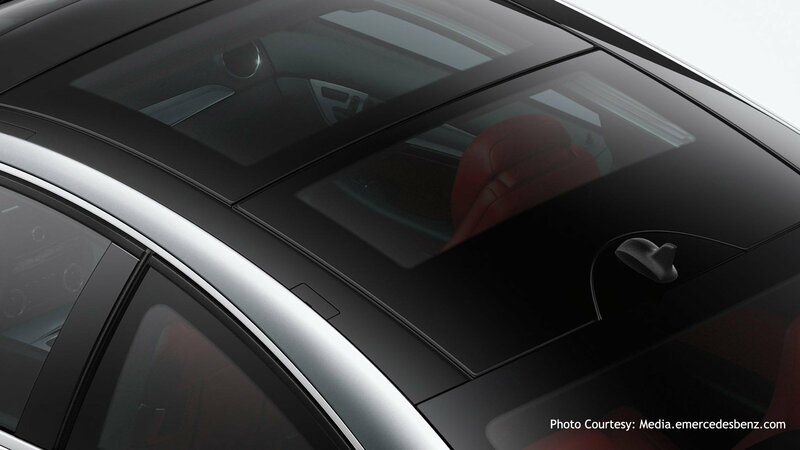 The new panoramic sunroof option makes for a nice ambient light, as well as offers various opening positions for various types of air ventilation. This is a luxury you need to have in your Mercedes-Benz. >>Join the conversation on the 7 Best Features in Your Mercedes-Benz here in MBWorld.org! 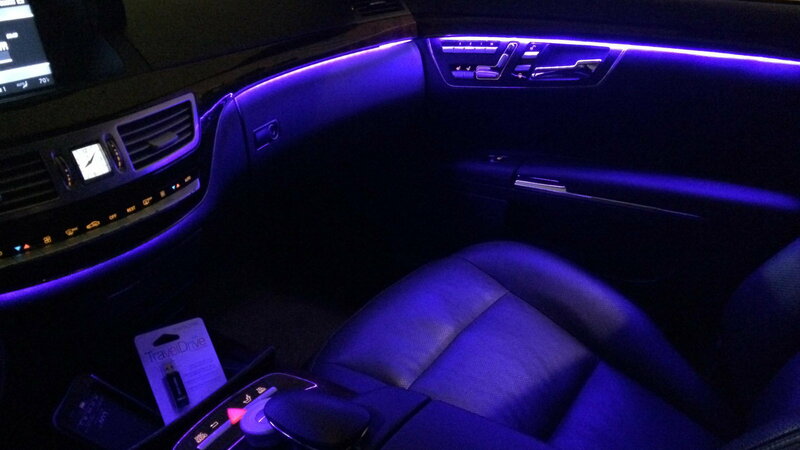 The ambient light features allow you to choose from 64 colors for your interior lighting. This feature comes in the Mercedes-Benz E-Class and up, and is sure to match any mood you may be in, as well as put you in any mood you want to get in. This option screams luxury. 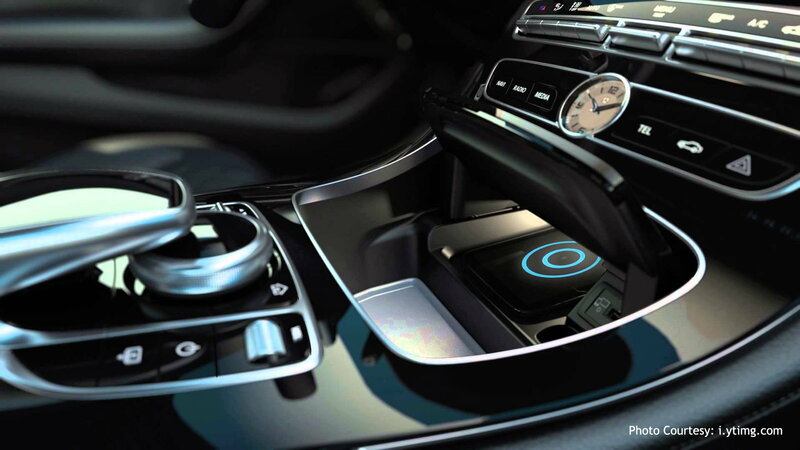 The new charging station sits in the front center console, which allows you to simply place your phone or your passenger's phone and watch it automatically charge. This is the perfect feature if you like a charged phone, but you hate messy wires going all over and around your cabin. If you decide to purchase a Mercedes, then you like luxury. There is no need to be cold or hot while driving, which is why the new and most recent Mercedes' allow you to add the ultimate luxury feature of heating and cooling your seats, steering wheel, and even your center console, which means you will always feel perfectly conditioned while driving, from your head to toe, and everything in between. The 3D sound package is the perfect addition for the music lovers. 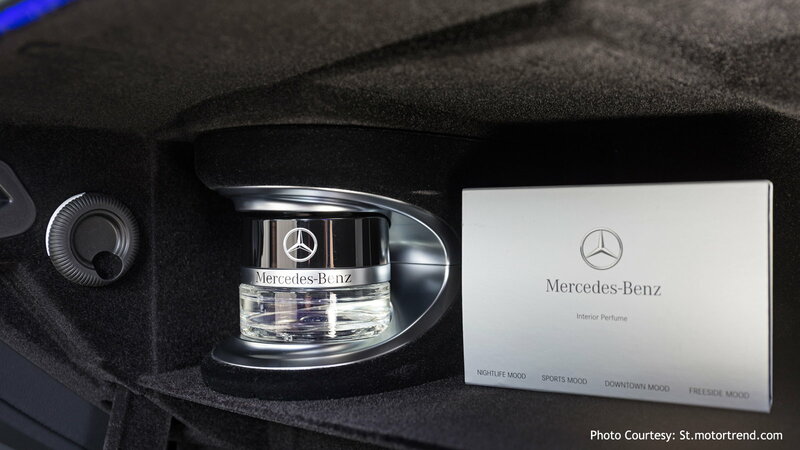 This package makes your Mercedes' interior feel like a concert hall. 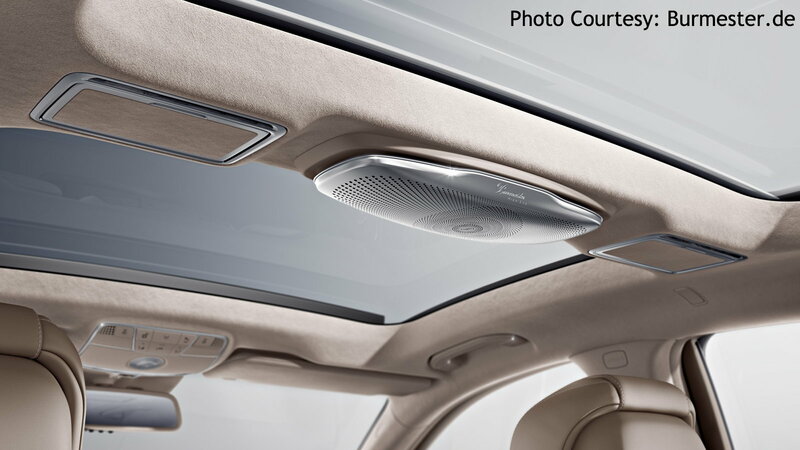 The package features four speakers attached to your roof, and four speakers divided between the front and the rear. This system will make your driving experience simply one of a kind. The Pop-Up function is a great safety feature. This system can separate between animals, human beings, and obstacles on the road with the help of its night vision system. 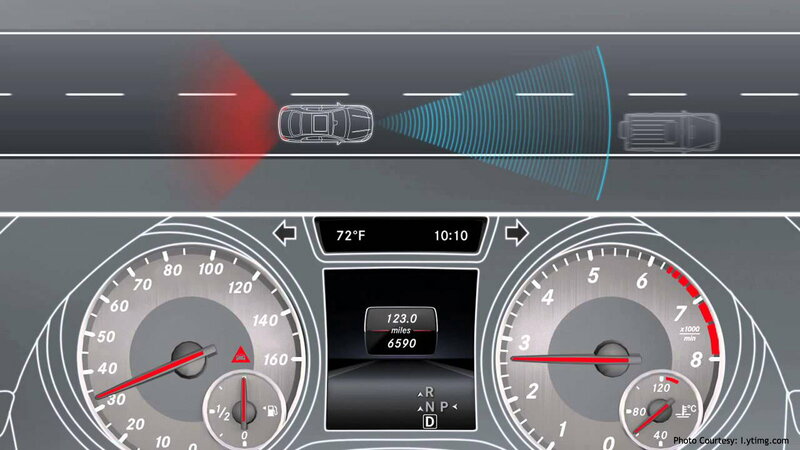 This system will pop-up on your dashboard and warn you of anything you may be facing soon. This is the closest thing to looking into the future. We are not talking about a gas station air freshener, and we are not talking about the new car smell; this feature is a built-in perfume, which comes in the Mercedes-Benz S-Class. The Scent of Luxury feature allows you to choose between four different scents, which means your cabin will always complement your mood. For information on maintenance and repairs for your C-Class or E-Class, visit our how-to section by clicking here.